Professional cuddler Denise Loveridge speaking with Lake Effect's Joy Powers. There’s a growing body of research on the importance of human-to-human contact. Studies have found that physical interactions with other people can reduce stress, improve physical health, and increase compassion. So it may be unsurprising that more and more people are turning to professional cuddlers to improve their overall well-being. Denise Loveridge is a professional cuddler and the only person in the Milwaukee-area licensed through the Cuddlist organization. Loveridge was featured in this month’s Milwaukee Magazine and she spoke with Lake Effect’s Joy Powers about the work of a professional cuddler. Not every story assignment turns out to be a life-affirming exercise. Milwaukee writer Dan Simmons has written about a lot in his time here - from a doctor who treats bonobos to changes in the housing market. But Simmons’ most recent assignment for Milwaukee Magazine turned out to form a connection for which he says he will always be grateful. The Milwaukee RiverWalk, as it is now, is a little more than two decades old. A story in this month's Milwaukee Magazine contends it has generally been a successful project, starting in the 1980s. 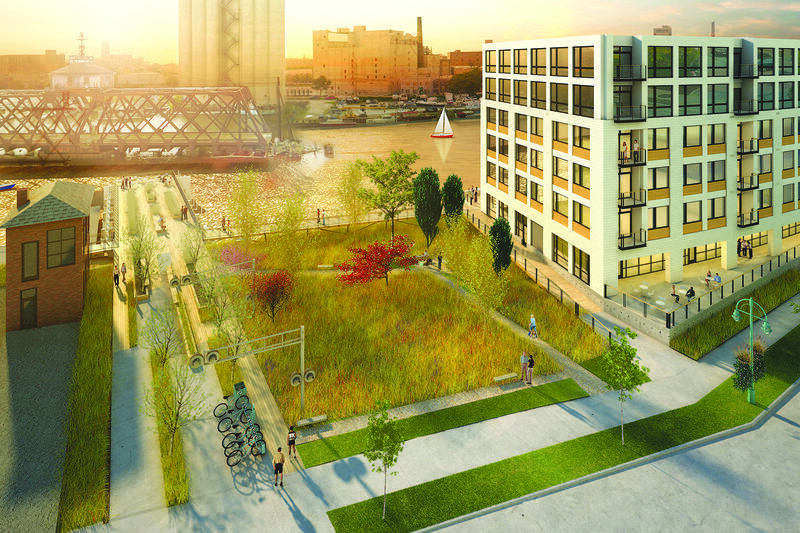 Kevin Mueller, author of the article, talks to Lake Effect's Mitch Teich about the origins of the Milwaukee RiverWalk Project and how it's continuing to progress. The relationship between food and love is the basis of many platitudes. And for the couples featured in this month’s Milwaukee Magazine the cliches hold true: food and love are an inseparable pair. In honor of Valentine’s Day, the February edition of the magazine showcased a number of couples who own and operate restaurants in Milwaukee. 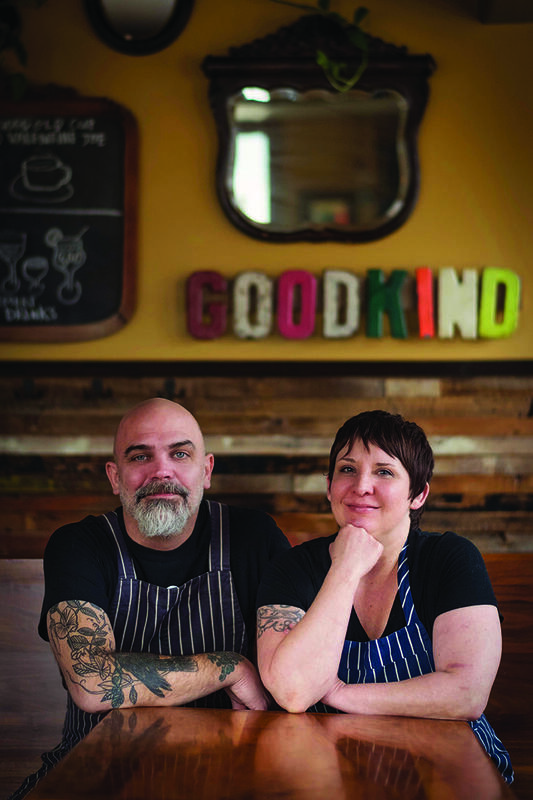 Chefs Lisa Kirkpatrick and Paul Zerkel makeup one of the couples featured in the magazine.